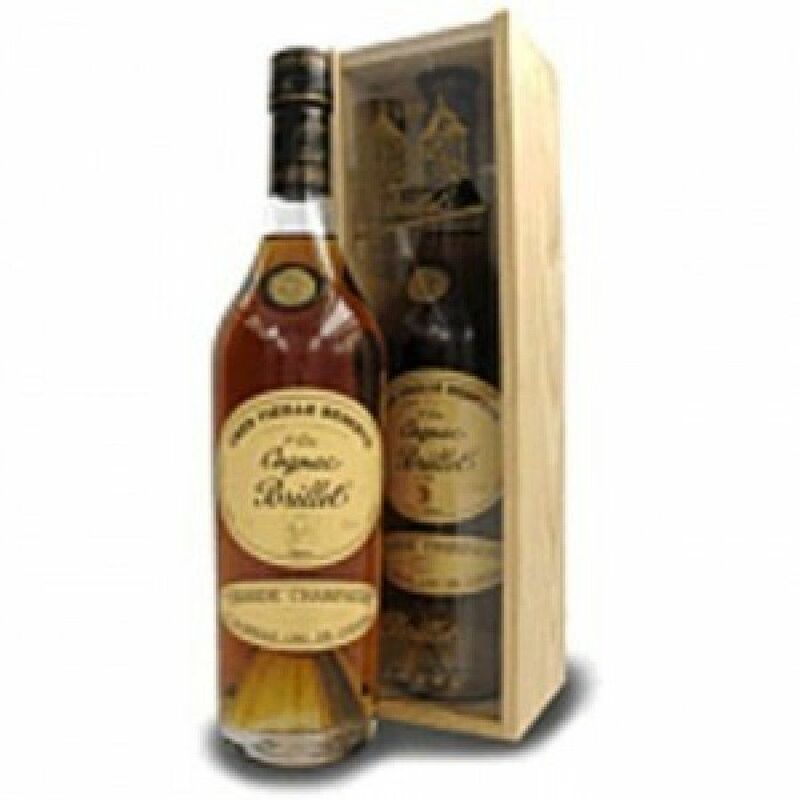 Brillet Très Vieille Réserve Cognac is an old cognac, 'XO par excellence' - aged for about 20 years in oak barrels, a 100% Grande Champagne cognac. Aged for a full generation in small oak casks, this remarkable, elegant and distinguished cognac is 100% Grande Champagne, the Premier Grande Cru terroir of the Cognac region. 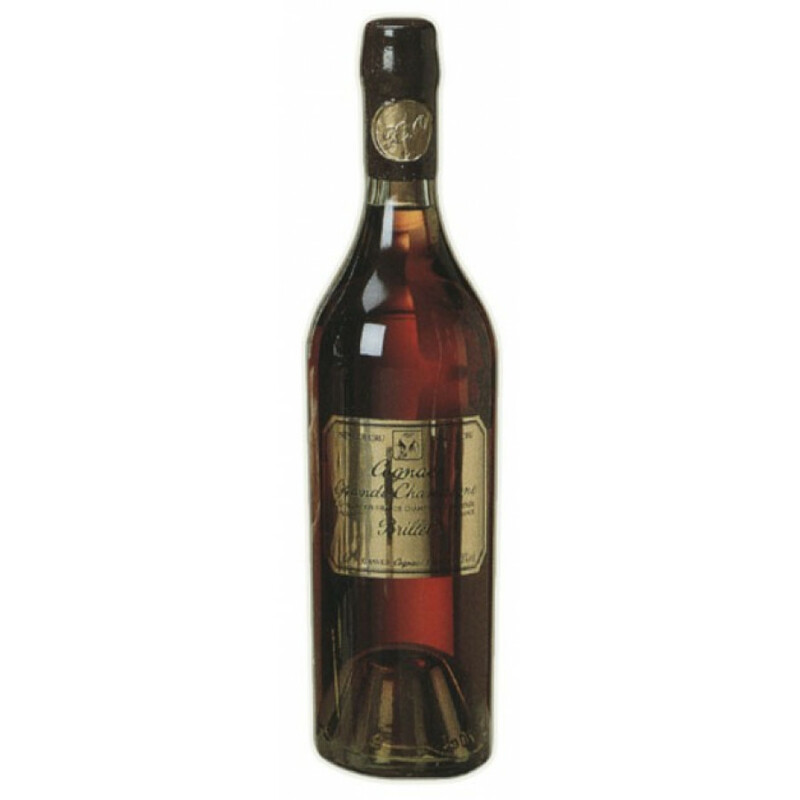 Soft and biscuity with a nutty character this great Brillet Cognac has a fine bouquet, with notes of vanilla and rancio, a delicate and almost ethereal palate, persistent length and a very clean finish. "The best hundred bucks you'll spend. A 20-year old Cognac that's in perfect harmony and at the peak of its evolution. The most apt descriptor, by a country mile: luscious." See individual products for tasting notes.